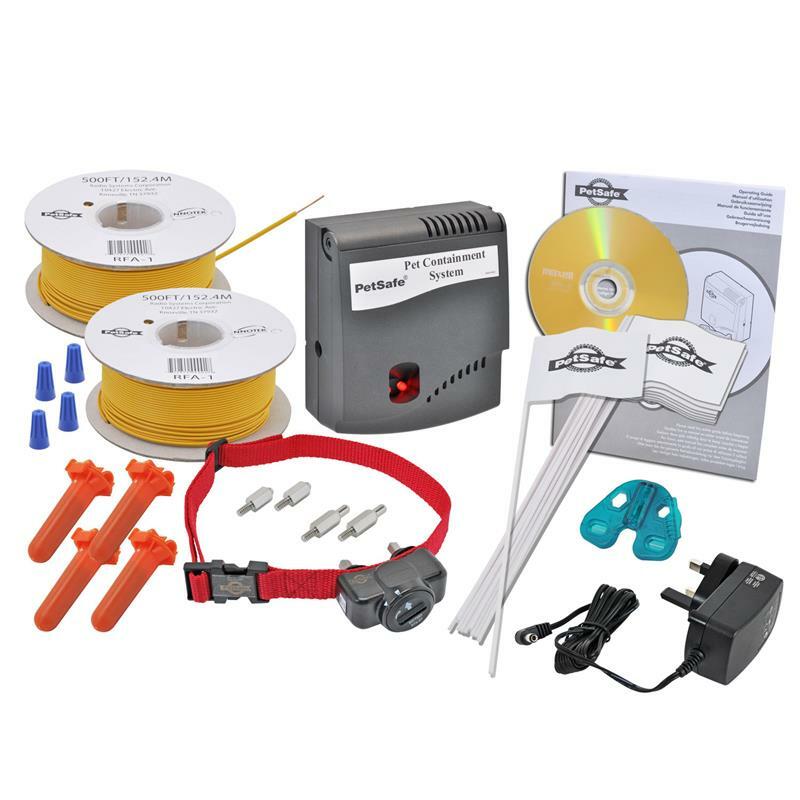 Value set: PetSafe "Radio Fence (PRF-3004W)” invisible dog fence + 152 m antenna cable B-100. 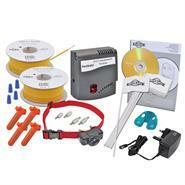 The invisible dog fence from PetSafe provides a safe run area for your dog. Your dog cannot run through, go under or jump over this fence. Ideally suitable for small to medium-sized dogs. Do you want to ensure that your dog stays in the garden and at the same time leaves your sand pit and flowerbeds alone? 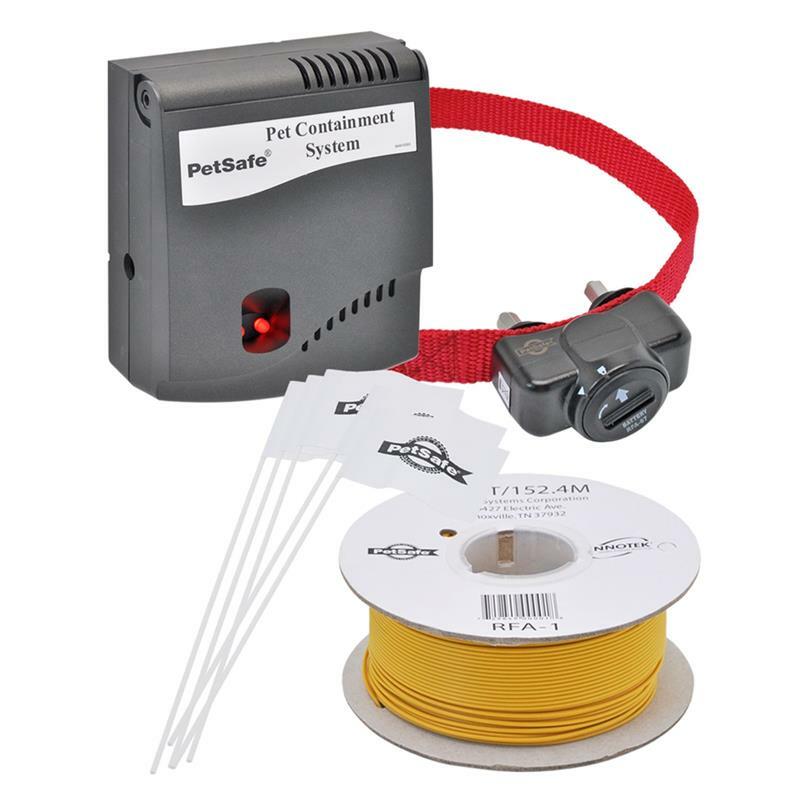 If so, the "Radio Fence" invisible dog fence from PetSafe is the ideal solution for you! The invisible fence system is quick to install, safe and easy to use. If your dog gets too close to the fence the collar emits a warning signal. If your dog goes further into this area he will receive correction. This will gain his attention so that he goes back into the permitted area.